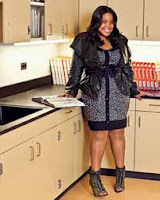 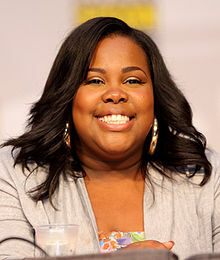 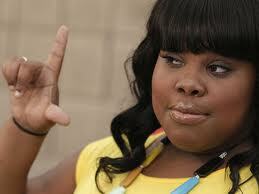 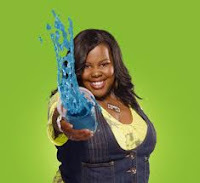 Introducing Mercedes Jones -- fictional character from the FOX musical comedy-drama series Glee played by actress Amber Riley. Emmy Nominated -- Lou Eyrich got her start from music touring venues and indie film sets of Minneapolis. 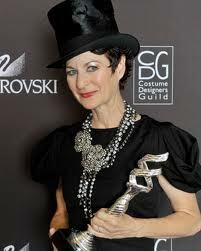 Read more about Lou on Your Industry Insider or Costume Designers Guild website. 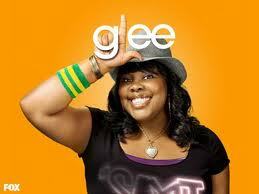 Learn more about Glee on Fox Broadcasting - airs Tuesdays 8 - 901p.